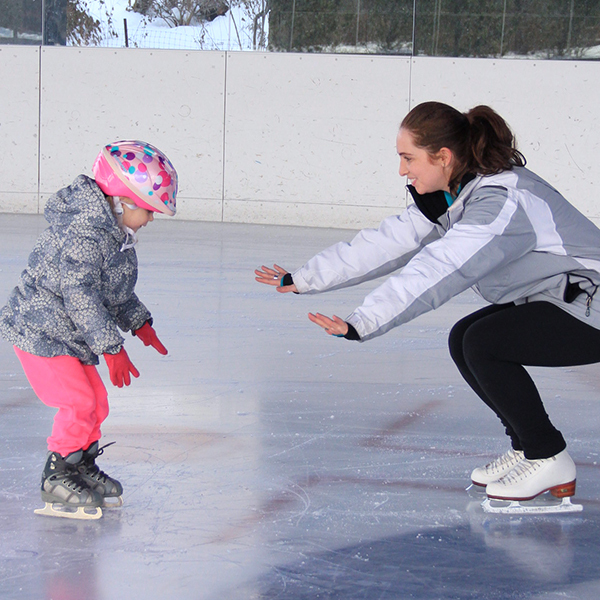 Lakeside’s Skate and Hockey School Break Programs provide instruction and all day public skating admission and skate rental on registered days. Classes are designed for skaters and players of all abilities, from beginner to experienced. All students will practice skating techniques and hockey players will learn stick and puck handling. To register, please visit the Skate School office or email skate@lakesidebrooklyn.com. More details coming soon! Stay tuned for updates! Prices include listed activities/instructed classes, skate rental, and public session admission on all registered days. Participants must be Learn to Skate USA (LTS USA) Members. Same-day registration is subject to an additional $15 fee.